1 brilliant women | This Blog Rules | Why go elsewhere? They say that behind every great man there is an even greater woman, but history acknowledges the importance of some brilliant women who shaped the world’s future with their groundbreaking contributions in the fields of mathematics, computing, medicine, astronomy, science and medicine and today we will search the archives in order to find those female personalities who opened the doors of knowledge and enlightenment and who became immortal mentors for the generations to come. Let’s praise these ladies as they deserve and see how their minds pushed the world to the evolutionary level it is today. She was born and she grew up in an era when women weren’t allowed to access large quantities of academic information and were definitely not allowed to go to mathematics or engineering colleges, like men were. But her social and political context didn’t stop Sophie Germain to convince famous French mathematician Joseph Lagrange to acknowledge her talent in mathematics and to mentor her, together with other brilliant minds in France. 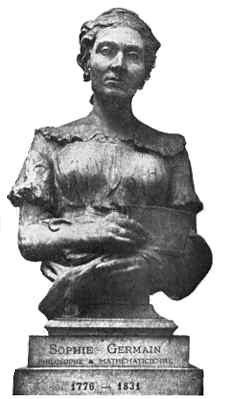 Sophie Germain is the first woman to be awarded by the French Academy of Sciences and her proving of Fermat Theory is fundamental for mathematics even today. 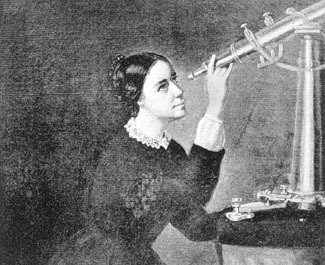 It was a big step for the U.S. to send a man on the moon, but if we’re taking a look back to the famous and brilliant women who shaped the world’s future, we can’t skip Maria Mitchell, the first professional female astronomer in the United States and the first woman to become a member of the American Academy of Science (in 1848). She received international fame as an astronomer because, by using a telescope, she discovered a comet wearing the name of Miss Mitchell Comet. She was the daughter of famous poet Lord Byron, but she never got the chance to meet him. Nor become a poet, for that matter, as little Ada was rather inclined towards the hard sciences and was encouraged by her mother to embrace mathematics and sciences, so she wouldn’t become so sensitive, emotional and vulnerable like her father. Ada Lovelace started a long written correspondence with mathematician Charles Babbage, who asked her to translate into Italian a complex paper which was assumed to be able to solve simple mathematical operations. 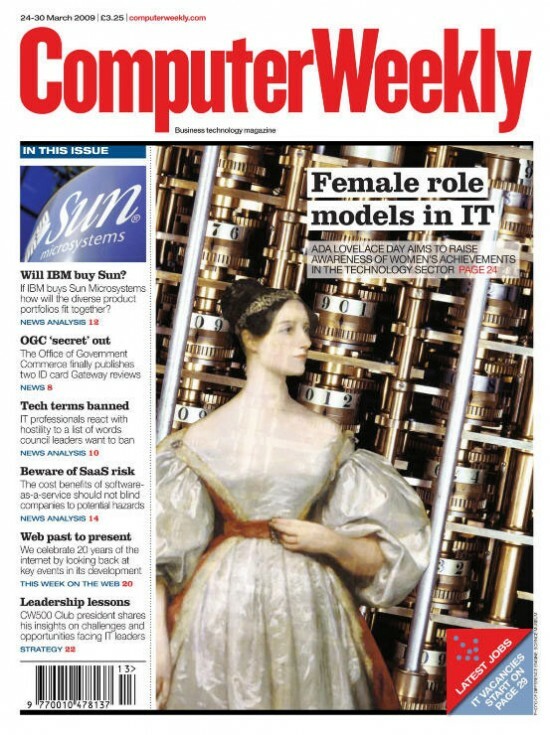 But Ada did more than that, she also included into the paper her own method of obtaining the desired calculations, thus her name being synonym with the earliest and most ancient computers and programming languages. is a small secreted protein that is important for the growth, maintenance, and survival of certain target neurons. 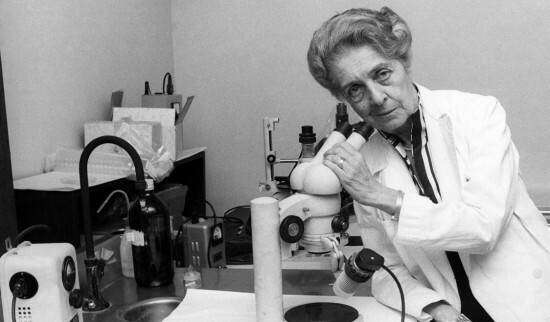 Together with research partner Stanley Cohen, Rita Levi – Montalcini received a Nobel Prize in Physiology or Medicine in 1986. The Italian neuroscientist had been the oldest living Nobel laureate and the first ever to reach a 100th birthday and her work helped build the foundations of neurosciences as we know them now. 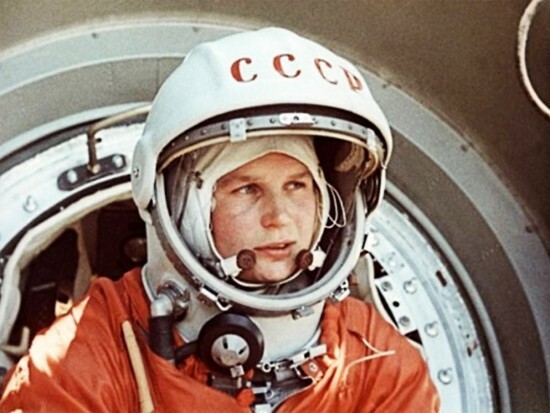 This post – Soviet era heroine is now a retired cosmonaut and engineer, but history remembers her as being the first woman to have flown in space. But old habits and passions die hard, as reports showed last year that Valentina openly offered to go on a one-way trip to Mars if her services were needed and the opportunity was viable. Now all these brilliant women who shaped the world’s future need to be remembered and praised every chance we have, as they dared to go where others have never gone before and come back with breakthroughs in mathematics, medicine and outer – space knowledge. And for that, we all should be grateful to them.